R Kelly on the red carpet at the American Music Awards. 6. 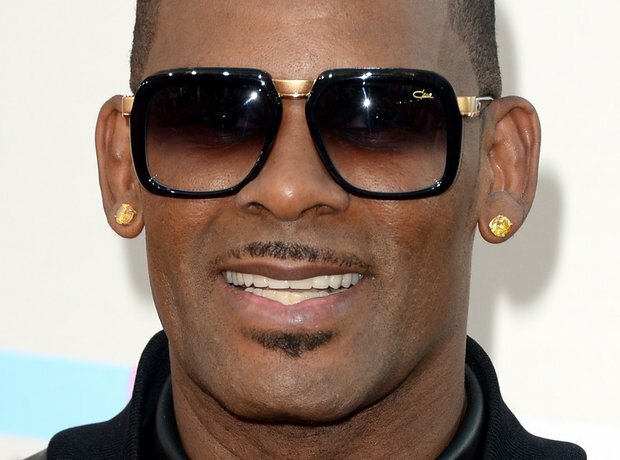 R Kelly on the red carpet at the American Music Awards.